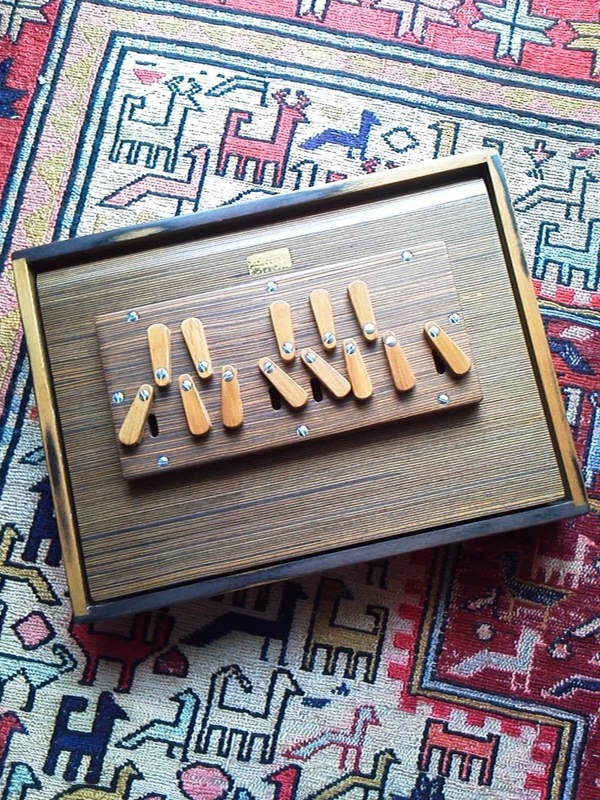 Shruti box is the one of Indian instruments. 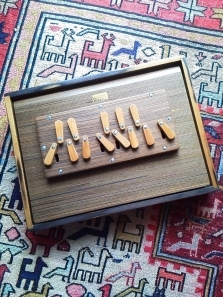 Few years ago, I met it for the first time when Susan Osborn was using it at her voice seminar. And I'd been looking for it since then. How charming is it !? Copyright © みち草ぼうぼう♪. Powered By FC2.Template [beige_chamomile] Design By BeigeHeart.